After a 30-minute run, I’m pretty beat. My legs are sore AF, I’m out of breath, and I’m pretty much ready to get out of the gym. But! 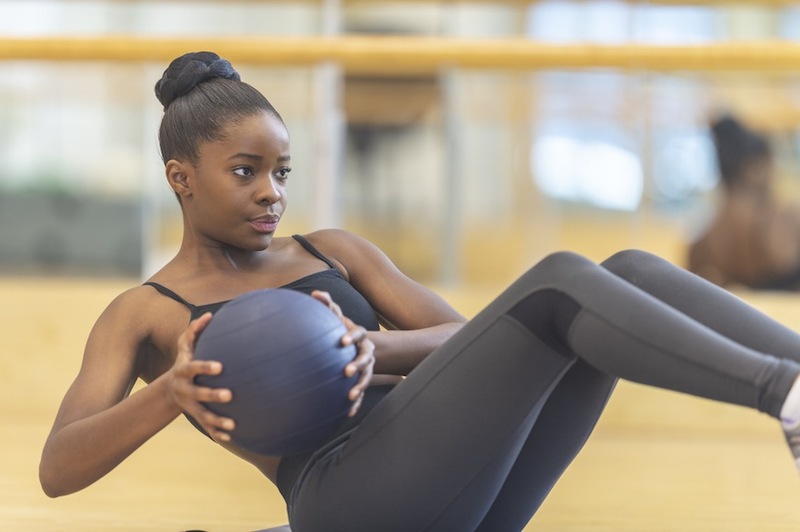 I like to incorporate strength training into my workouts as well, which is why I’m currently obsessed with 5-minute strength training routines. So many workout streaming companies—from Peloton to Aaptiv—offer 5-minute workouts that focus on different body parts (say, your abs, or your arms and shoulders) as quick-hitting exercise options that are easier to squeeze into your routine than a full strength training sesh. And even if you’re not following along with a trainer, you can do your own body part-focused regimen that only takes 5 minutes. Either way, as you go through them, it starts to undoubtedly burn. Case in point: Last night I was doing an ab sesh, and by minute 2 I was quaking. But even though I can confirm firsthand that you can certainly get your muscles to burn in under 5 minutes, I can’t help but wonder whether that’s really enough time to truly be working a body part. Yes, workouts can be super effective if you go hard in a short amount of time, but I’m curious whether 5 minutes is all you need to strength train a part of your bod. Turns out, it all comes down to consistency. If you have specific fitness goals, however, you have to take other factors into consideration. “If you’re looking to increase the weight of your kettlebell goblet squat by 30 pounds in a couple of weeks, for example, 5 minutes is just not enough time to fit in the necessary exercises to make that happen,” says Janicola. Really, it all comes down to how often you’re squeezing in these mini sessions. “Typically, I recommend that 5-minute strength sessions be taken 1 to 3 times by themselves or tacked on as an extra mile 3 to 5 times after a ride or workout, so you’re left eager for more,” says Corbin. Sounds like good news for my schedule. If you’re looking for other time-saving exercises to try out, here’s a 10-minute arm workout that uses resistance bands and a 20-minute HIIT running workout.